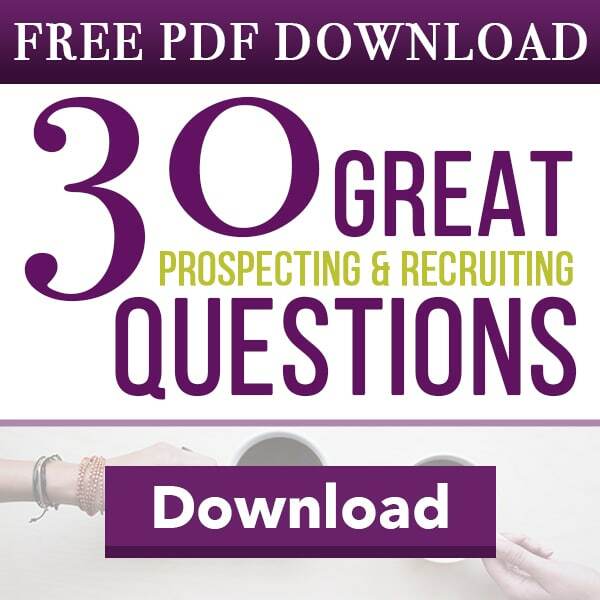 If you want more results in your MLM prospecting, you must first find more people to connect and talk to. 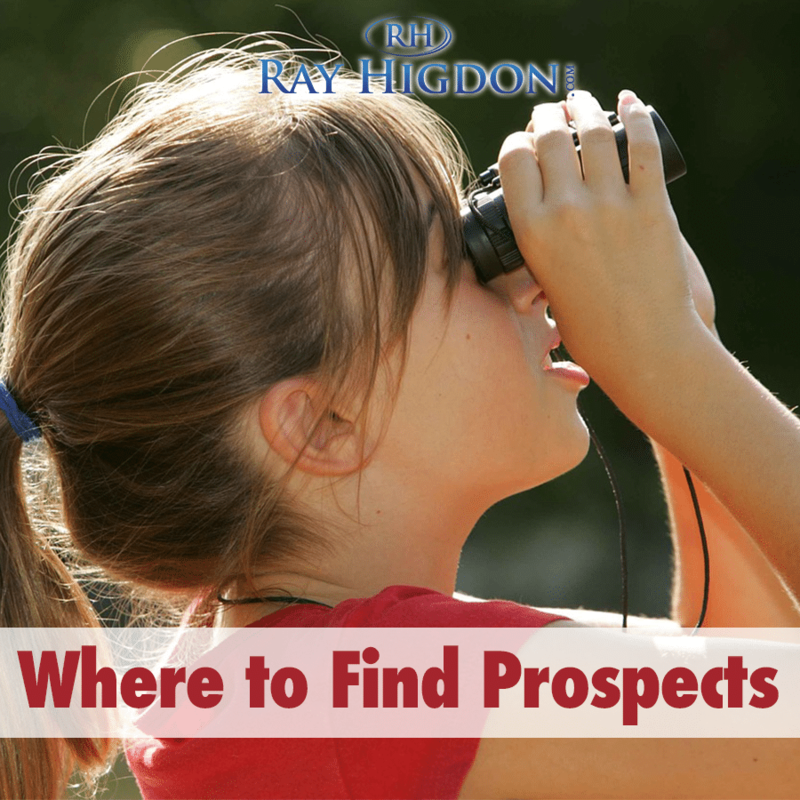 This post will help you locate more prospects and people to talk to about your service, product or opportunity. 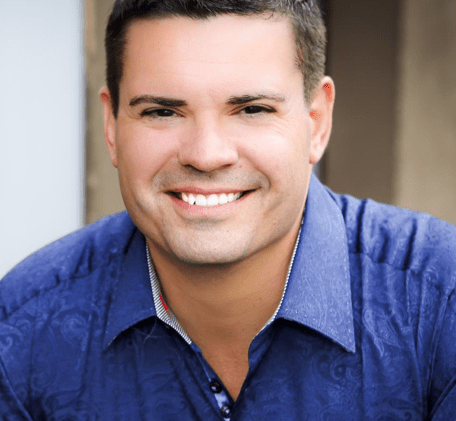 Heads Up – Big Webinar Tonight! 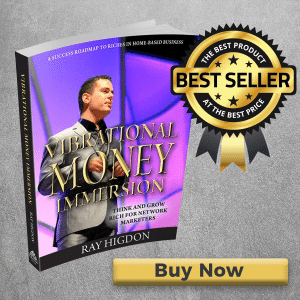 Many of you have heard the story of how, when I got serious about network marketing on July 15th of 2009, I went for 20 no’s a day. I read this great book called Go For No, which I’m now friends with the authors, Richard and Andrea. They’re amazing. Amazing book, I give it shout outs almost daily it seems. They talk about how if you go for no, you’ll eventually get to yes’s. We all want yes’s, but the problem is if you have such a negative attachment to a no, then you probably aren’t going to make it. You’re going to not make it to the yes’s. You have to strip away any negative feeling about a no. It wasn’t back then. I didn’t have leads coming in. I didn’t have leads, period. I had to go beat the bushes. I had to go make it happen. I had to go reach out to people. Sometimes I bought leads. Sometimes I called realtor signs. Sometimes I was door-knocking. I did everything. Sometimes I’d go to the car wash and grab every business card, and call them. 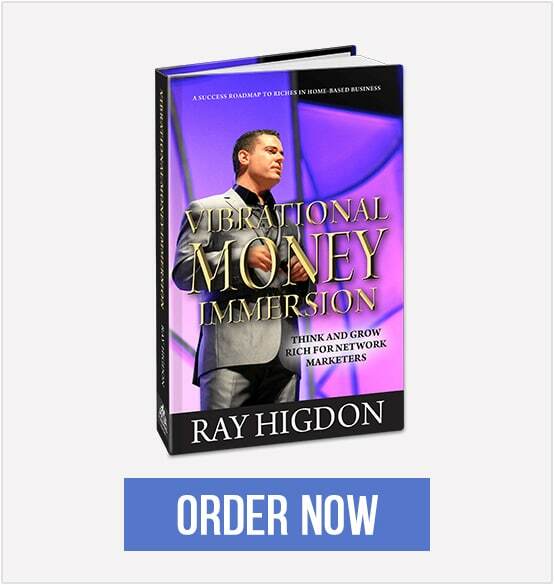 In the below video you will see me get fired up and challenge you and also share where to locate more people to throw into your MLM prospecting approach. 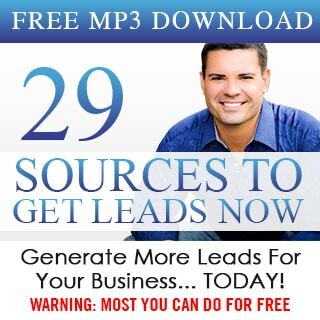 If you want to know my 29 sources of leads, just click here and enter your name and email. This is such a powerful lesson to understand. Thanks for keeping it real Ray! Great perspective.. Loved that book. I like what you shared. If they say no ,thats ok. I,m building this with or without you. Thank you. Thinking about making a bumper sticker "Stop bitching, pickup the damn phone." Raw, Real Truth on what it takes to duplicate your success…Thanks for being transparent and striving to help us daily…You rock Brother. Oh my Lord, thank goodness I watched this video, I had completely forgotten my training when I first started selling security systems because one of the things we were taught was exactly as you have said here, go for the no's and the yes's will come and they did. Door knocking and cold calling I hated, however you soon hardened up and for me the sales soon came. Thank you Ray for the reminder and the lesson well learnt. Coincidentally, over the years quite a few of the no's have become yes, with fantastic referrals. Fantastic! Thanks for the insight. Very helpful and motivating. Love the short bursts of motivation! Love the motivation, thanks for sharing. 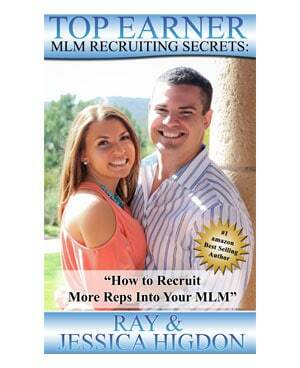 Excellent tips as always Ray!! 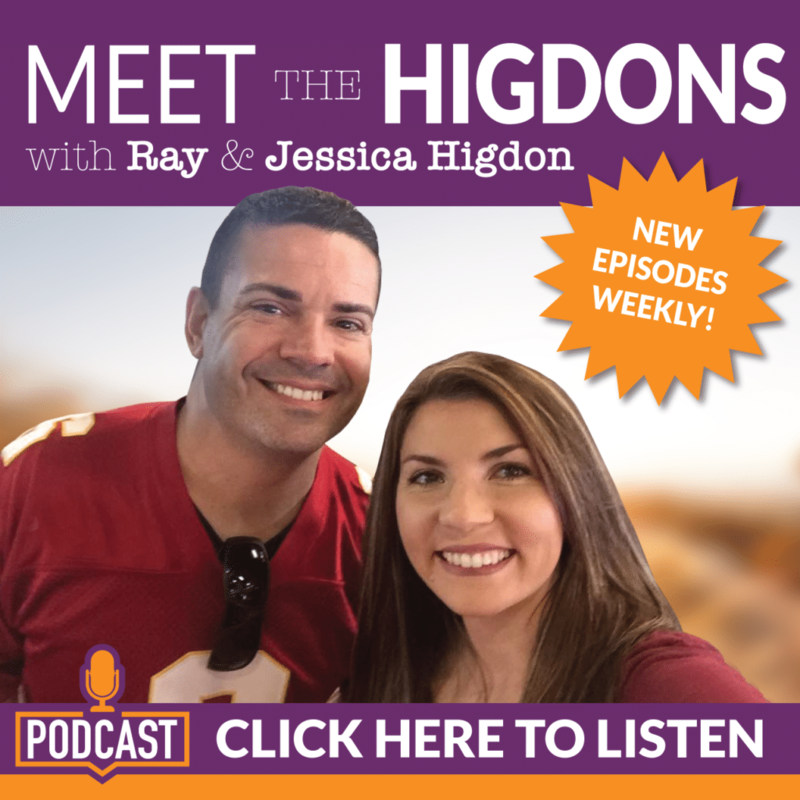 This was such great information on how we can change our views of our business. Thank you Ray I'm going for No and making the calls.